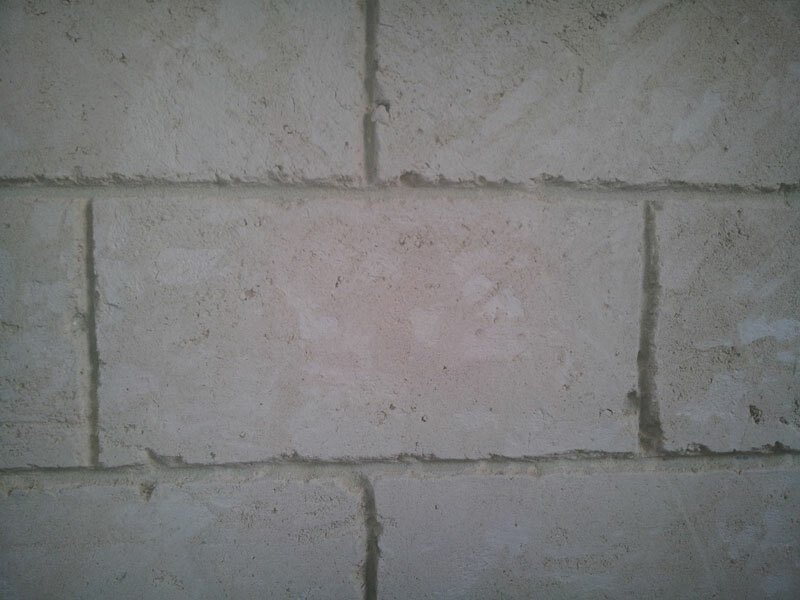 Mock limestone is a technique that uses crushed limestone, lime putty and cement to recreate the look of a limestone wall. It is often used in an artistic manner to create different architectural features. When done correctly it is very hard to pick the difference between the mock limestone and the real thing which is something MEK Plastering proudly specialise in.